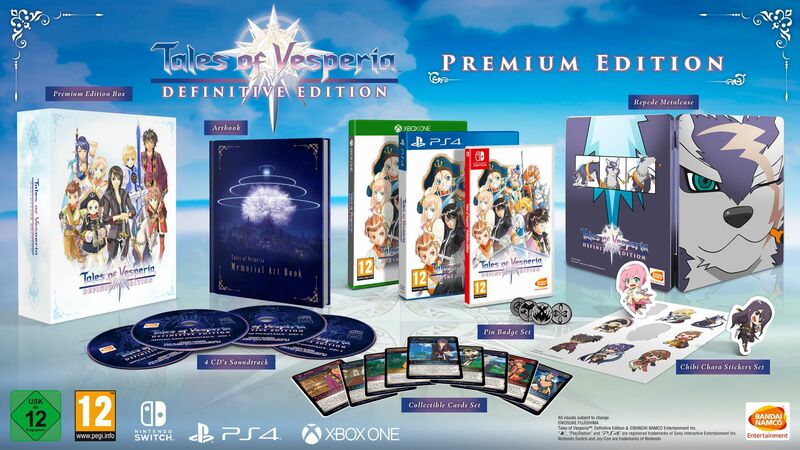 Following the announcement that TALES OF VESPERIA: Definitive Edition will be available for the first time in Europe on January 11th, 2019, BANDAI NAMCO Entertainment Europe has unveiled the collectable Premium Edition, now available to pre-order. 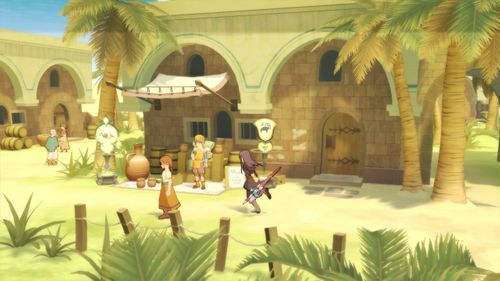 TALES OF VESPERIA: Definitive Edition includes upscaled screen resolution, characters, events, and costumes never released outside of Japan, as well as introducing two new playable party members. Flynn Scifo, the main character’s rival, and best friend, and Patty Fleur, a young pirate searching for her lost memories. 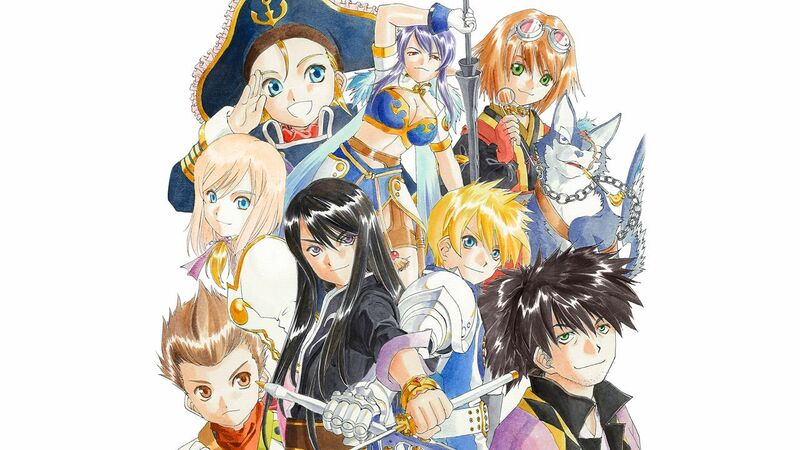 TALES OF VESPERIA: Definitive Edition uses a specialised version of the TALES OF series’ Linear Motion Battle System for combat. Players control a single party member in real-time combat while the other three party members are controlled by a customized set of A.I. commands. 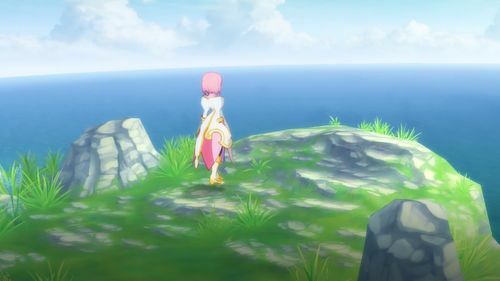 Players can swap between the four characters at any time during battles and can perform physical attacks, magic artes or even powerful Mystic Artes. Motion Battle System for combat. Players control a single party member in real-time combat while other party members are controlled by a customised set of A.I. commands. 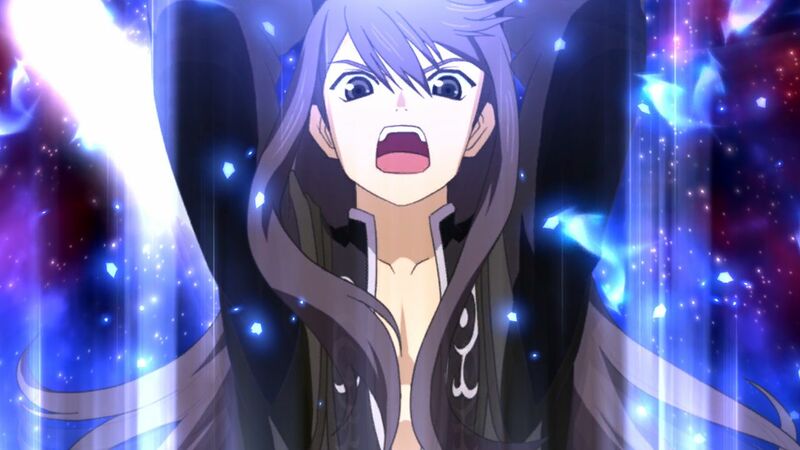 Players can swap between any of the four characters at any time during battles and can perform physical attacks, magic artes or even powerful mystic assrtes. 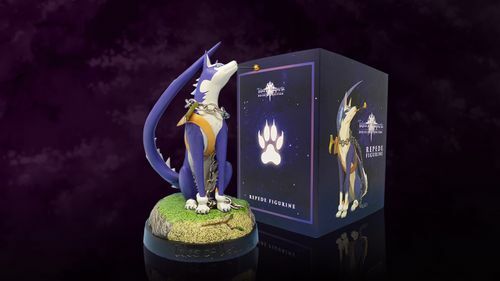 I really love this game....is this available online?